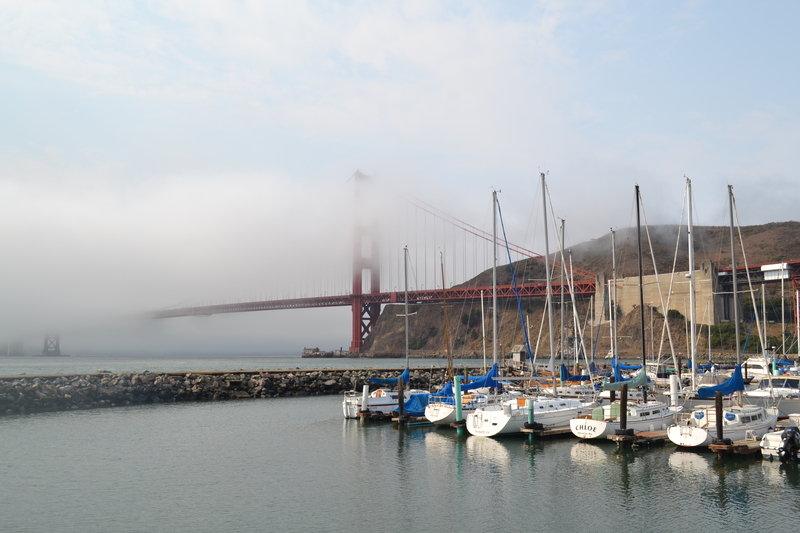 With a weather of 17 Celsius who wouldn’t love San Francisco? One of the locals said that if they go to other cities in California, it’s like entering a different world for them. 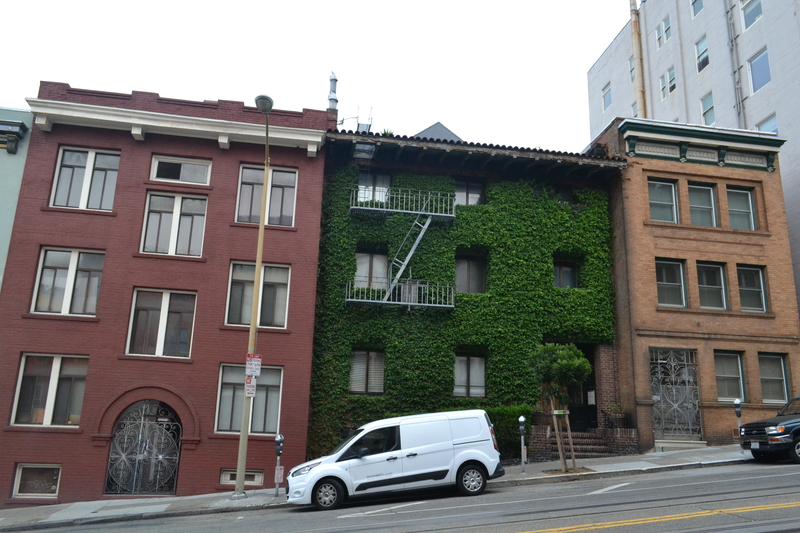 Of course, for those who live in San Francisco, the city is undeniably their haven. Here are the places which would definitely entice everyone to stay or comeback to the city again. The first thing that I did upon reaching the city was to cross the bridge. It is a wonderful location for sport enthusiasts, because they can hike or bike around the area. 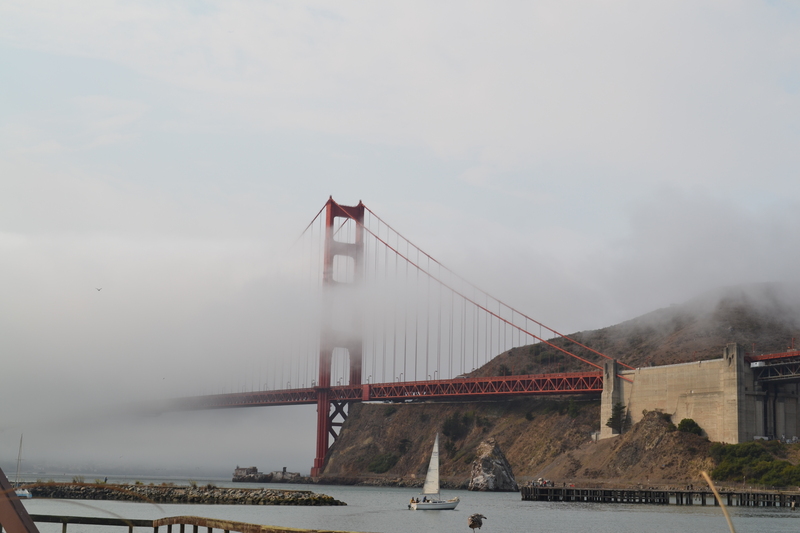 Although it was foggy and windy when I was there, I still managed to take wonderful shots of the bridge. 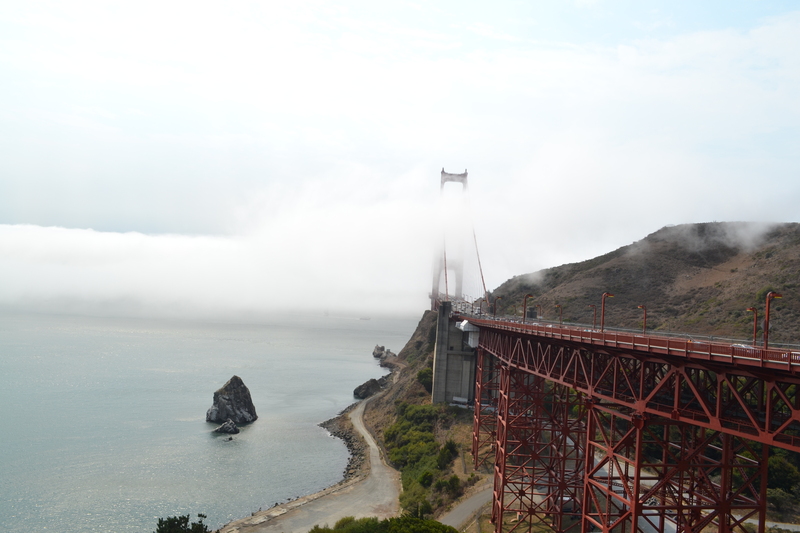 You can also walk along the bridge and enjoy the view from there. 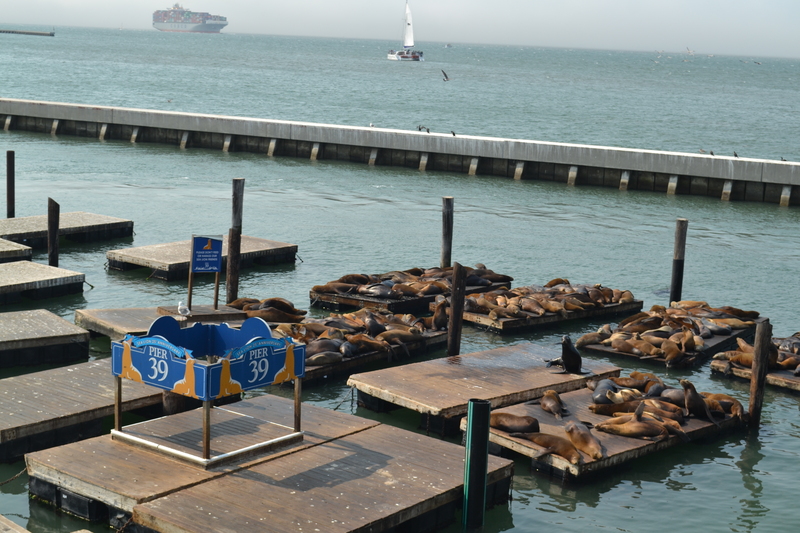 Exploring San Francisco might be exhausting so I suggest to relax and enjoy Pier 39. It may smell fishy but who would not want to eat fresh seafoods here? After eating, there are a lot of shops to buy your memorabilias or you may also just spend time taking pictures. 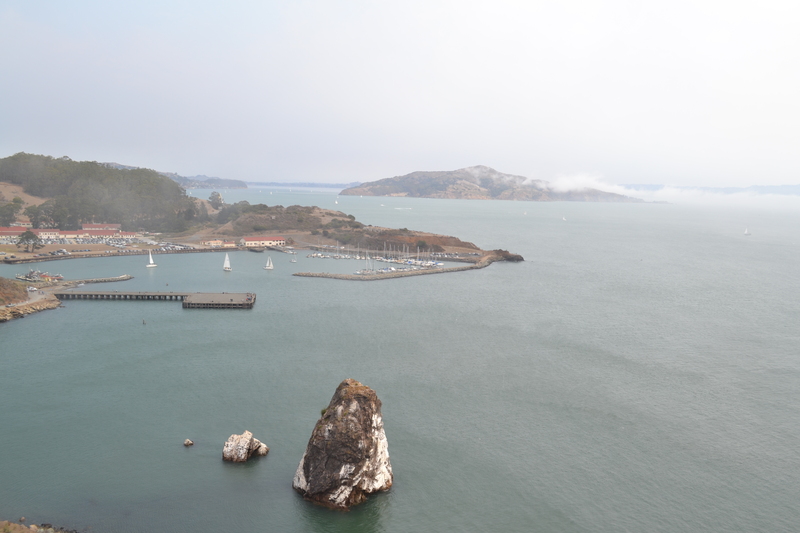 From there, you can see Alcatraz island and a lot of sea lions. If there are trams in Europe then there are cable cars in San Francisco. There are a lot of routes or stops to choose from. 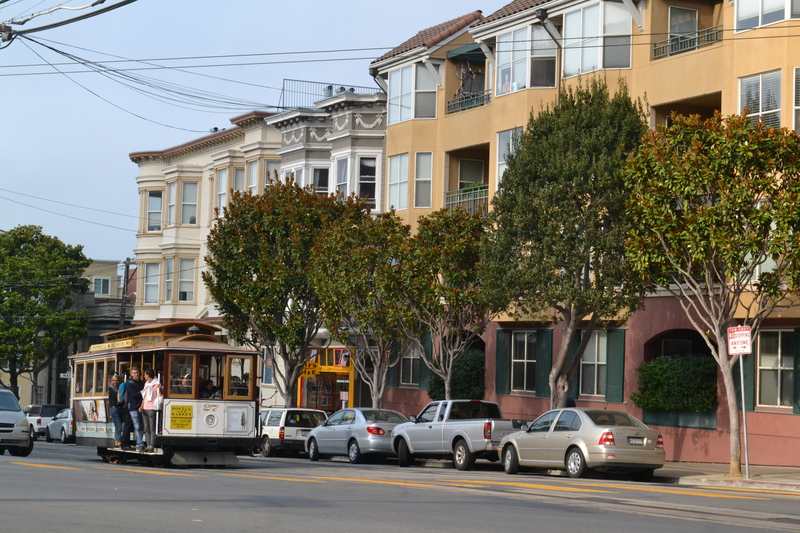 By taking this transportation, you can reach Chinatown, Union Square, Market Street and other different tourist spots. 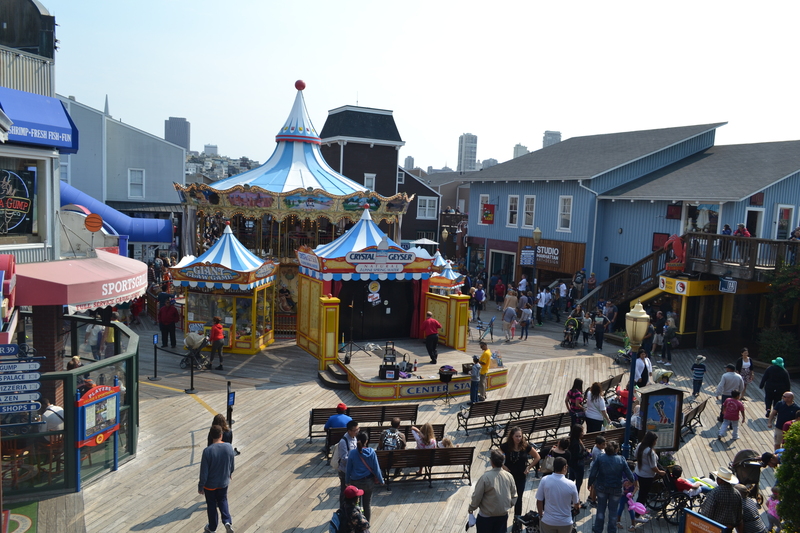 Along Post Street, you can find Union Square. It’s the city center where you can find a lot of hotels, shops, and restaurants. When I went here, I felt a sense of pride since the monument in the middle was built in commemoration of George Dewey’s victory at the Battle of Manila Bay during the Spanish-American war. Upon seeing this, I realized that being a Filipino in America means that we are not just merely a foreigner but we are also a part of their history. There is a sense of belongingness rather than alienation. 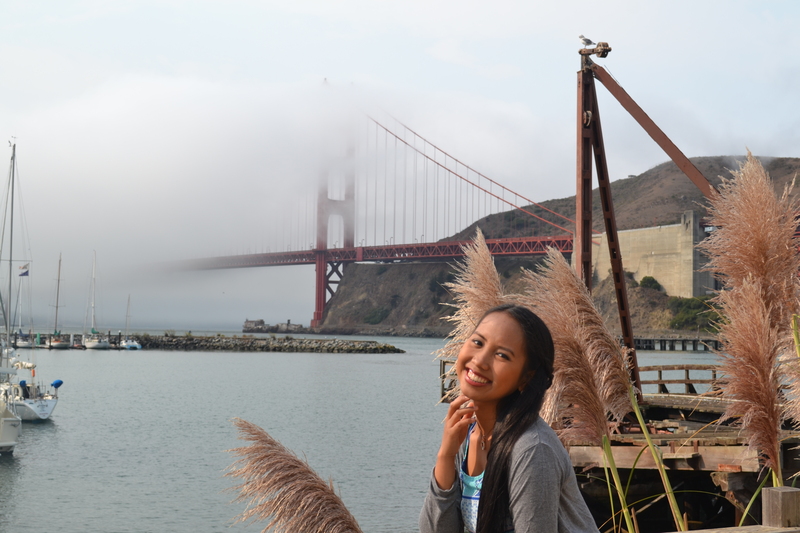 Actually, there are a lot of places that I should have visited in San Francisco. One day is not really enough.